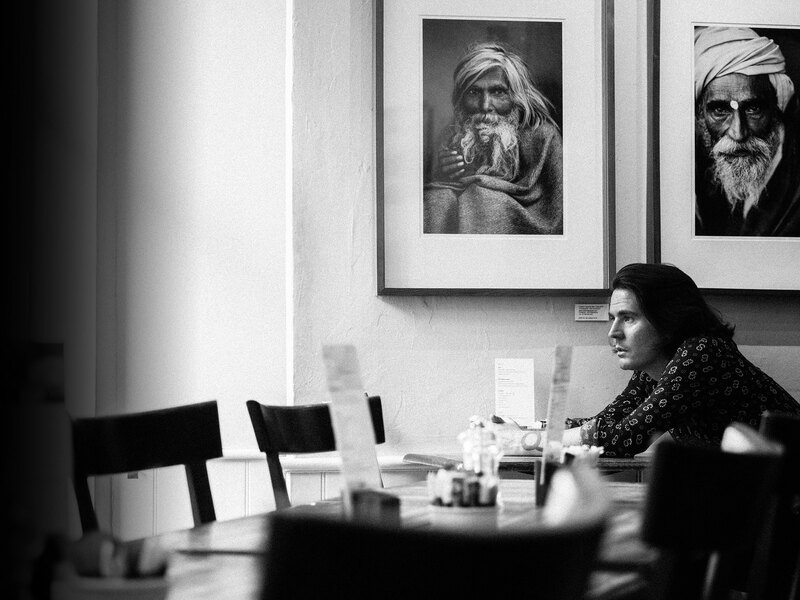 Time stood still - Matt Adey – singer songwriter London, UK. 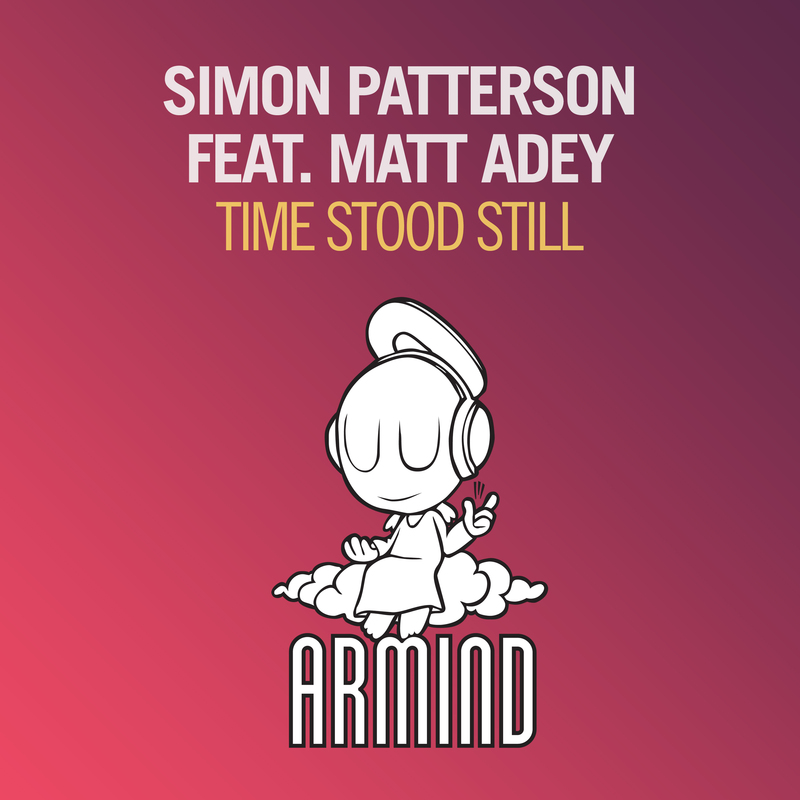 I’m really excited to announce the release of a collaboration track ‘ Time stood still ‘ with the DJ and trance producer Simon Patterson. Simon is a real talent and has taken my track ‘Time stands still’ ( Home album 2010 ) and done an incredible reworking/remix version. OUT NOW! released through Armada music/Armin on March 30th.